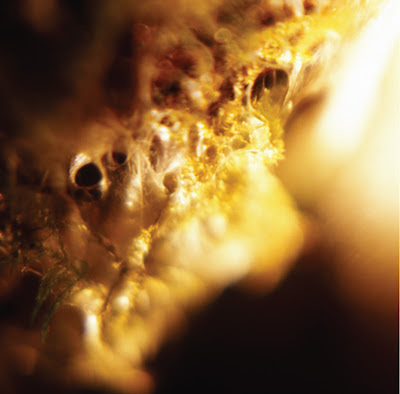 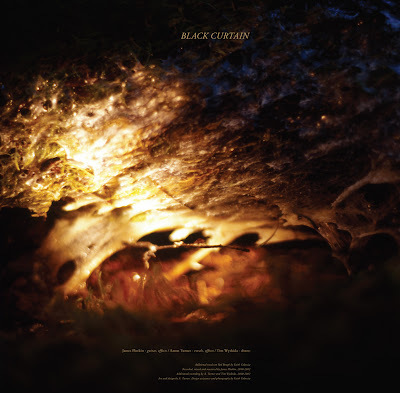 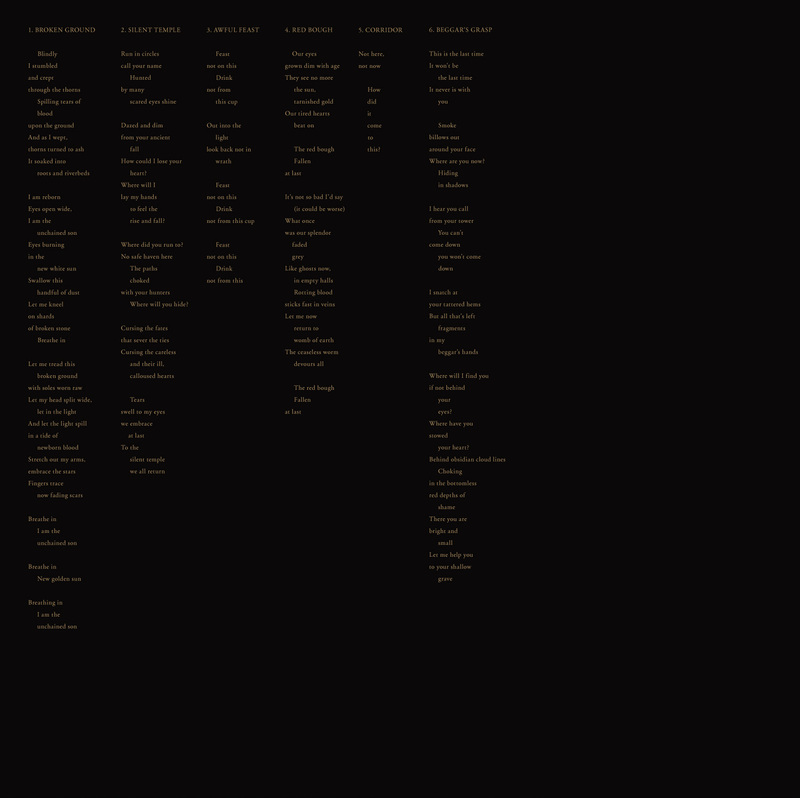 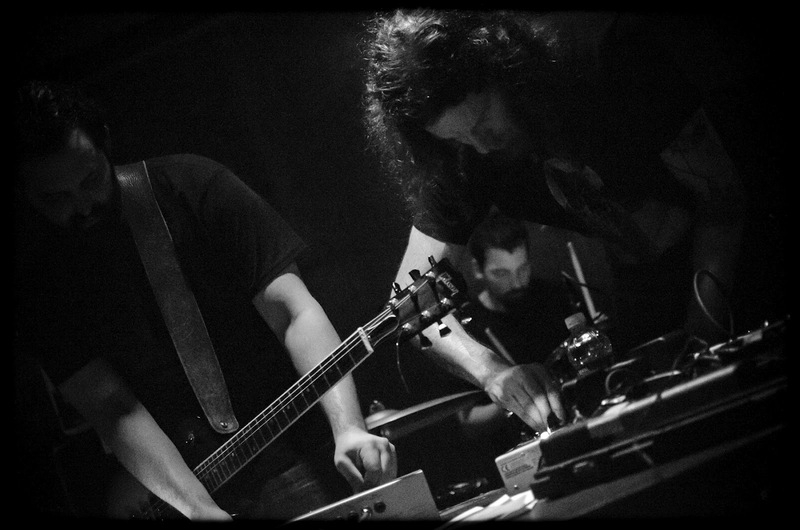 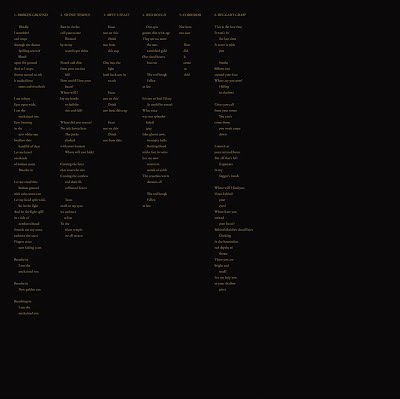 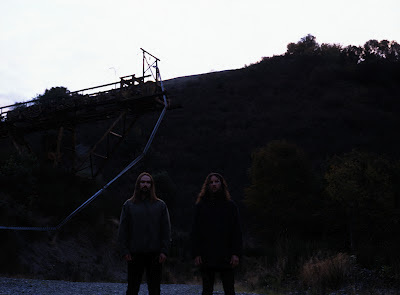 As previously mentioned the "Black Curtain" CD/LP will be coming out Oct 2nd via Hydra Head. 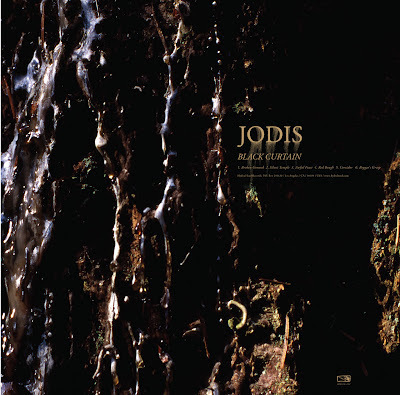 SIGE Records will also be releasing a double cassette from Jodis on Oct 16th which will contain both "Black Curtain" as well as the debut album "Secret House". The cassette box will include new/modified artwork by Faith Coloccia, complete lyrics, and the vinyl only bonus track from "Secret House".